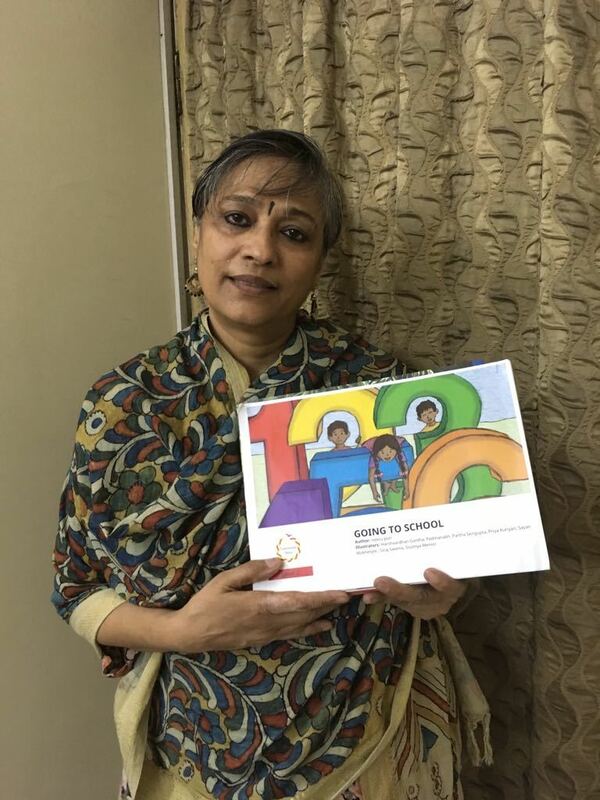 A few months back, Pratham Books joined hands with Pratham and SCERT, Delhi to bring a special workshop for the SCERT Mentor Teachers in Delhi. The idea was to bring the teachers together and help them discover the storyteller within them to make classroom teaching more interactive. We conducted an extensive three-day training with these teachers (read about it here) and exchanged interesting ideas on how stories can be used to make learning interesting and classrooms more joyful! To encourage our dear teachers to try their hands on StoryWeaver and create some resources on their own, we held a story writing contest only for the workshop participant group of the SCERT Mentor Teachers in Delhi. The contest invited them to send entries for Aao Kahaani Bune, 2017 and for them to weave stories around certain learning objectives of their preferred subject or language! We received an enthusiastic response on this contest and after our judges went through the entries, they selected two stories that they judged to be the best. A big thank you to all the participants for taking part, and being patient with us as the judges read through each of your wonderful stories. The results for Aao Kahaani Bune 2017 are finally here! 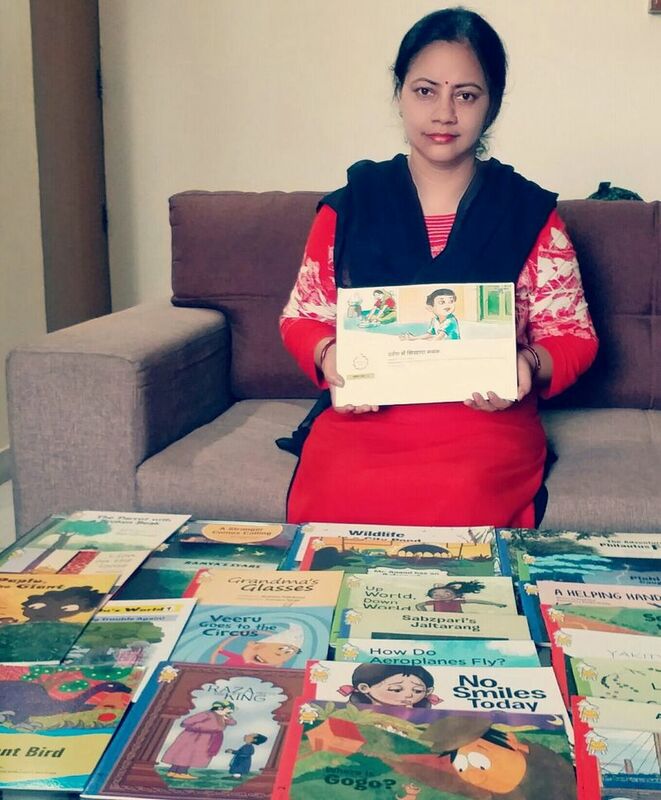 Each winner received a printed copy of their winning story and a hamper of some of Pratham Books’ select titles. Congratulations to the winners and we hope you continue to spread the joy of reading and continue creating wonderful stories for everyone to read and enjoy . A big thank you to everyone who took part in the contest. Your stories are now on StoryWeaver to share with your friends, family and children across the world.